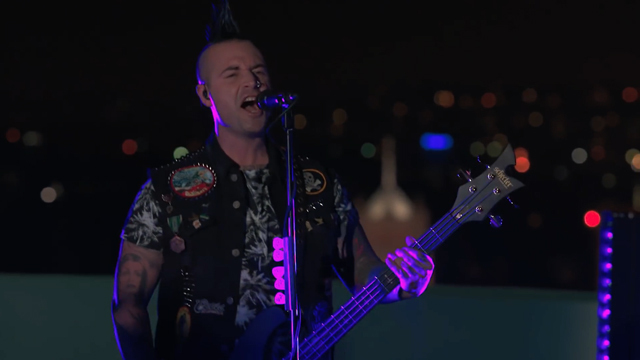 Johnny Christ Speaks With All Things Loud. 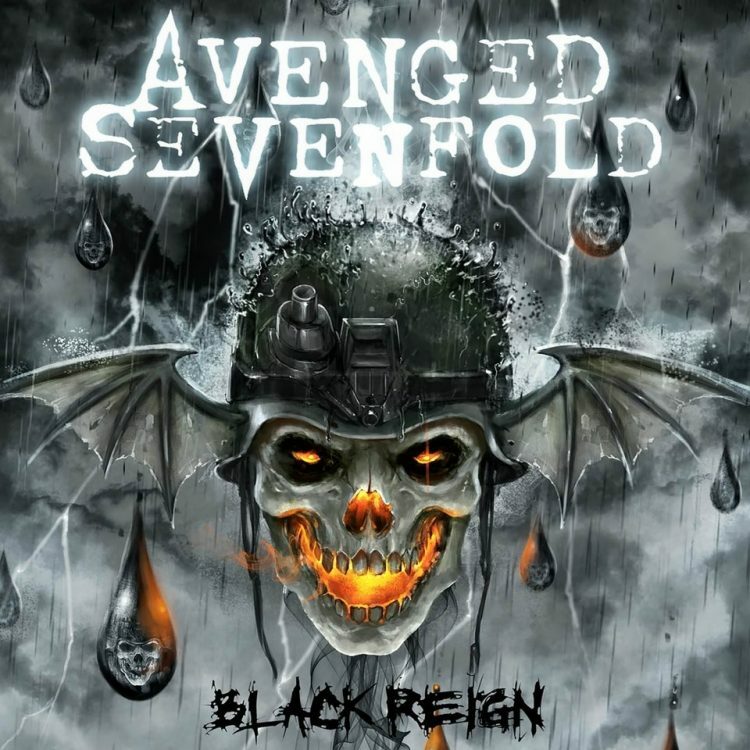 Johnny Christ spoke with All Things Loud about what he thinks of the general reaction to “The Stage,” if he thinks releasing the album as a surprise was effective, if he thinks they pulled “The Stage World Tour” live production off, how their collaboration with Cirque du Soleil came about, if they had any Spinal Tap moments on the tour, memorable moments from touring this year, their live production moving forward with upcoming shows, if he made any changes to his rig during album recording and more. The Stage’s arena show was an extremely ambitious one. Do you think you managed to pull it off as you’d wanted? Looking back, I’m really happy with how that went considering that there are always so many things you want to do. I would’ve some more bits and pieces here and there, but I was so excited about what we were able to put together. We decided to move away from the pyrotechnic stuff which we did more of on previous tours, but I think that we’ll bring that back again one day. We wanted to do something that painted the picture of The Stage in a live setting, which is something we’ve tried doing every time – painting a visual image. How do you see the live show moving forward from a production sense? Particular in regards to the larger festival shows you’ll be playing in Europe next year. That’s gonna be very difficult for us, because those shows will all be outdoors and on a different stage each night. Our production is largely made for indoor shows. We’re currently making the transition into suiting this production to festival stages, and we’re actually working on it as we speak. We’re excited for the European festivals, because what we’ve got coming is really exciting; it’s a really good blend of our past and current live shows, which is gonna be really cool. We’ve got an extremely busy year, and we’re still getting some offers from European festivals and settling those. We might try and sneak in a couple of headline shows if we can, and after that we’ll go back to the States and probably do another summer tour. ← Synyster Gates Performs At The Game Awards. 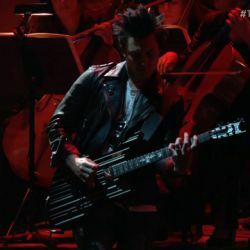 Synyster Gates Performs At The Game Awards. 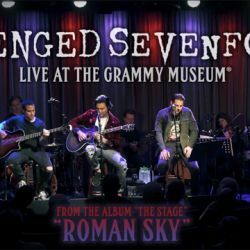 Avenged Sevenfold Release “Roman Sky” Live Acoustic Video.